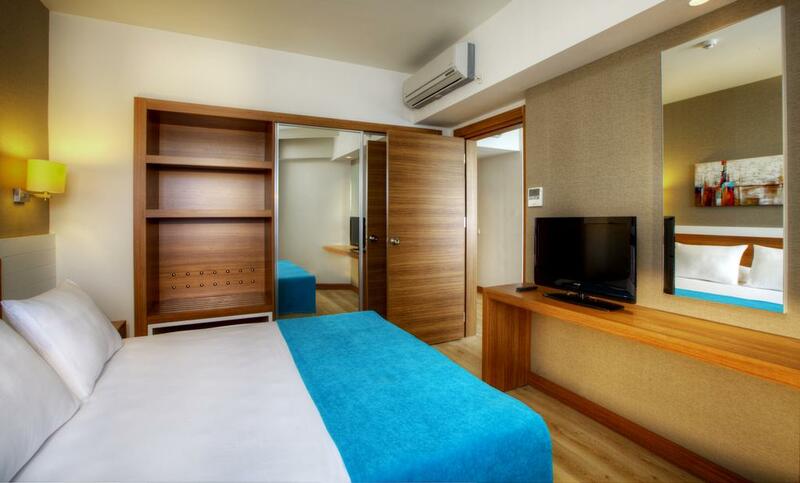 Grand Park Lara Hotel in Antalya is the ultimate place for a wonderful relaxing holiday. All you have to do is enjoy it. 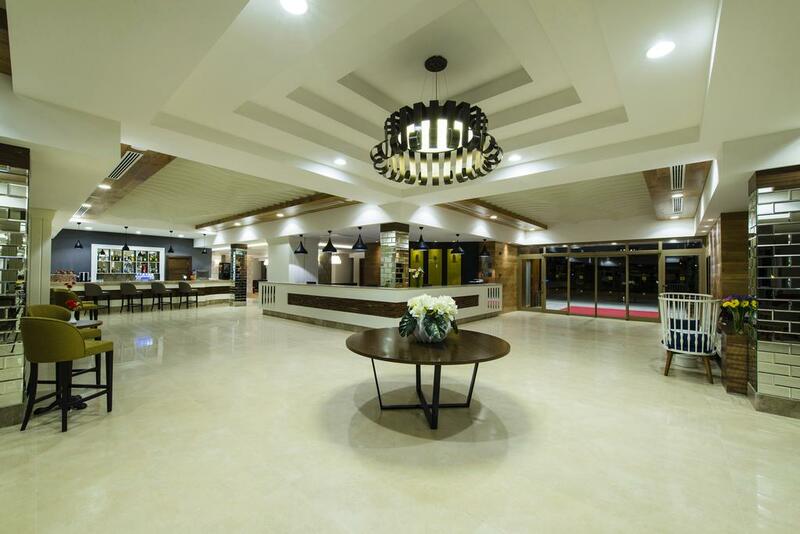 Grand Park Lara is known as a hotel with a great location, various facilities, young and dynamic animation team and a delicious kitchen. Grand Park Lara Hotel has 896 rooms divided over 8 interconnected blocks. 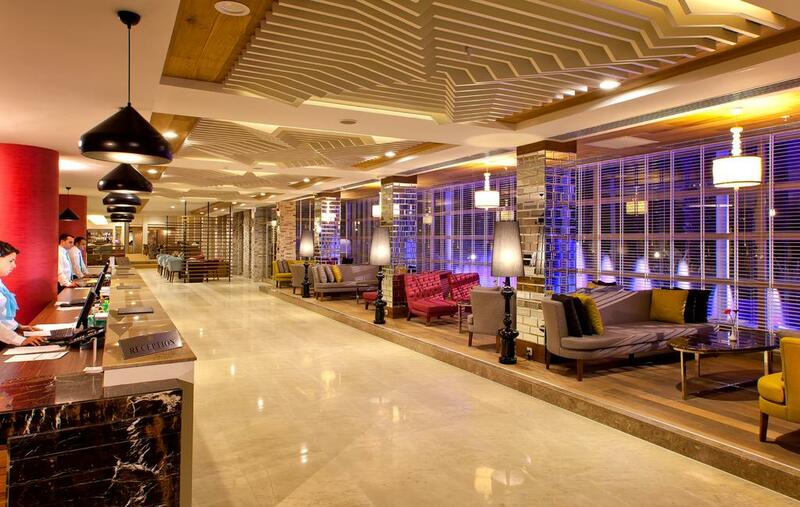 Our buffet restaurant with terrace serves breakfast, lunch and dinner. In our "Peppermint" à la carte restaurant you can taste dishes from Italian and Chinese cuisine, as well as barbeque and fish specialties (reservation required). 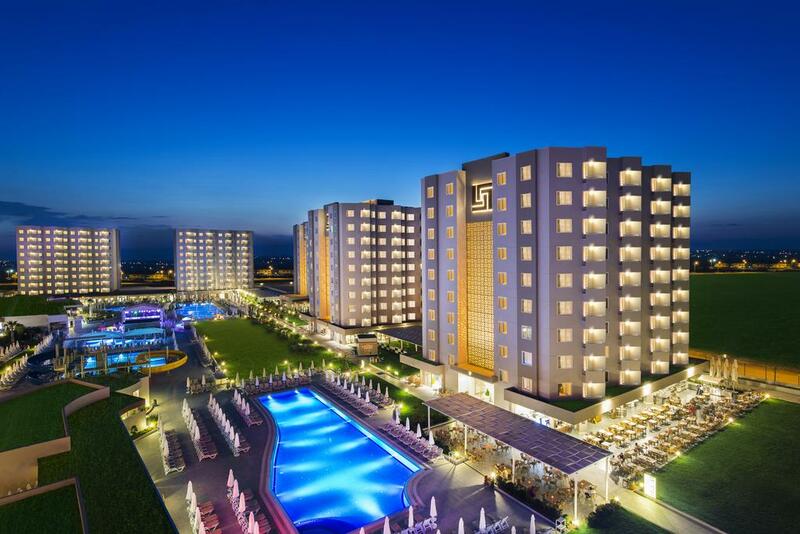 Grand Park Lara Hotel is located in Lara, near the coast/seashore. The distance to the centre of Antalya is about 16 kilometres and to Antalya airport about 14 kilometres. The hotel's private beach is located 200 meters from the hotel. In our beautiful garden there are four swimming pools, namely a large outdoor pool, a relax pool, a children's pool and a swimming pool with 4 slides (operating seasonally). On the sun terrace, as well as on the beach, the sun beds, parasols and towel service are available free of charge. 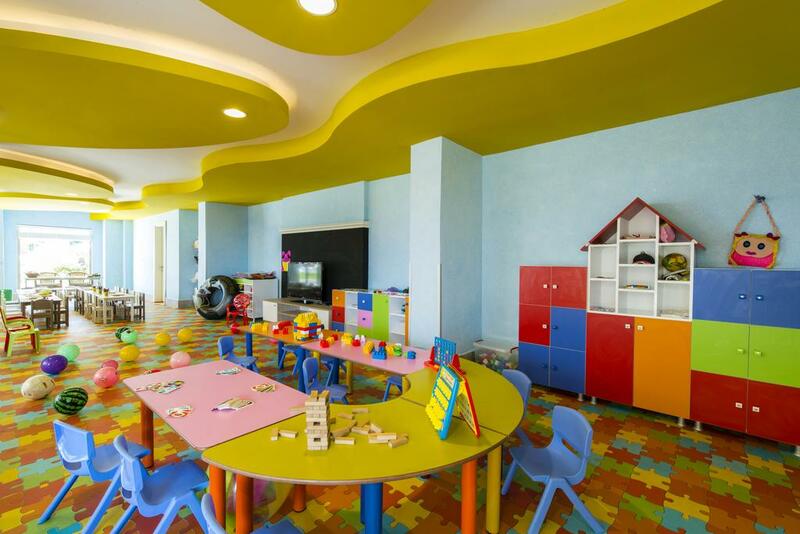 Our youngest guests between 4 years and 12 years enjoy all day long fun in our mini club with an indoor and outdoor playground. While your children are having fun at the mini club (from 10:00 until 17:00 - during the winter period - or until 22:00 in the summer period) or the mini disco, you can enjoy a carefree holiday.